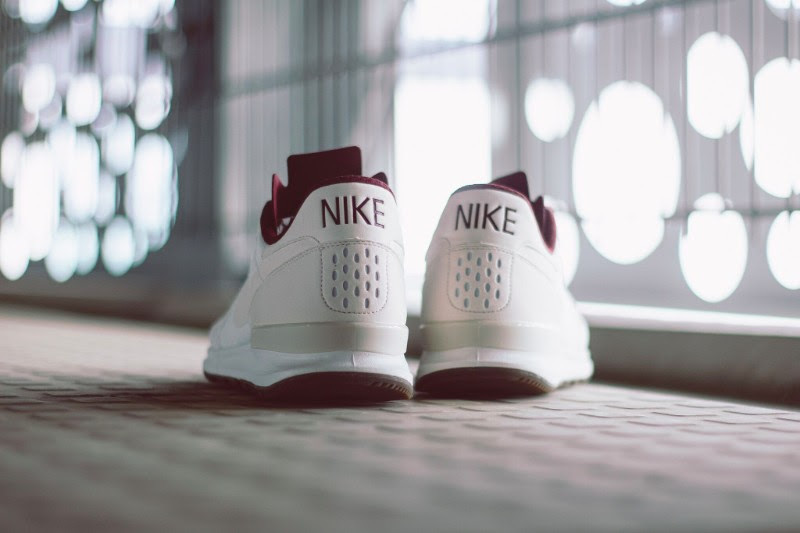 Nike Air Berwuda Premium "Night Maroon"
A retro inspired theme has been evident in Nike’s releases this year, including taking the Air Berwuda, in order to satisfy the demand for classic runners. 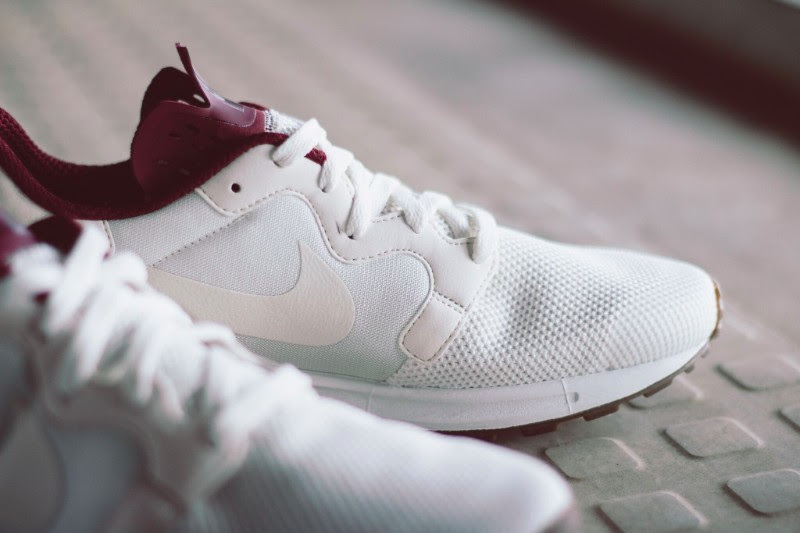 This time, Nike continues to improve the Air Berwuda, upgrading it to ‘Premium’ status with a construction of white mesh, white synthetic suede, and a lining that is found in maroon. 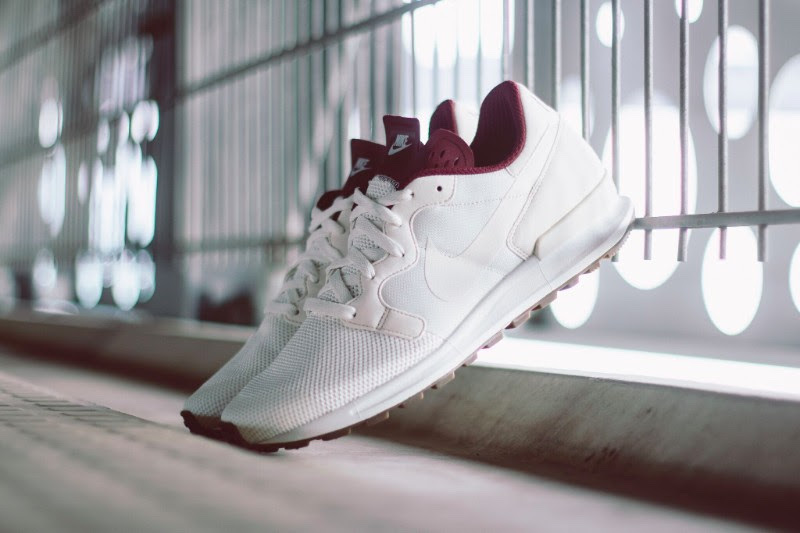 Overall, the upper is a clean white that goes with the maroon lining and teams up with a white midsole and gum outsole to complete the look. The simple and clean retro can be found for sale at select Nike Sportswear retailers such as Stickabush today. What has your favorite retro of 2016 been thus far? As always, share your opinion with us @ModernNotoriety and stay tuned for more news by giving us a follow.